Death of Martin Chemnitz in Braunschweig, Germany. 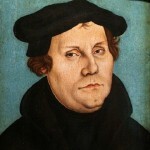 A leading Protestant theologian, Chemnitz did much to unify the Protestants in the early Lutheran church. 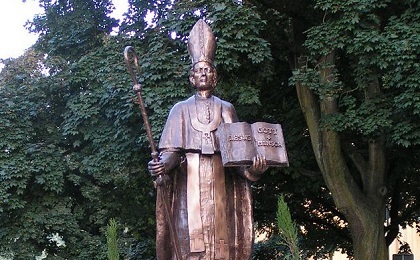 Birth of Johann Christian Günther in Striegau, Germany. 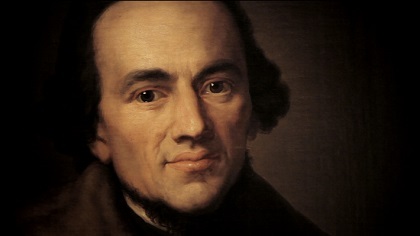 Günther was one of the leading lyric poets of the age. He made the transition from the Baroque to expressions of genuine feelings. Caroline of Brunswick-Lüneburg (1768-1821) (born in Braunschweig, Germany) marries the future King George IV of England. 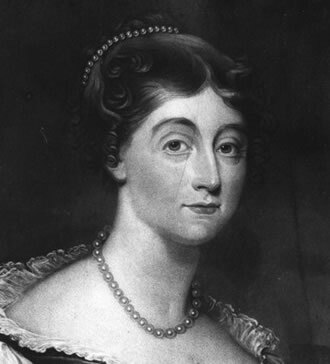 She and George separated in 1796. In 1820 when George was about to ascend to the throne, he offered her substantial sums of money to remain away from England. She returned to England, however. The government attempted unsuccessfully to dissolve the marriage and prevent the title of queen for her. George was crowned in 1821, but Caroline suddenly died 19 days later. Birth of Hugo von Mohl (1805-1872) in Stuttgart, Germany. Von Mohl was a botanist who did work with the anatomy and physiology of plant cells. He was the first to realize that new cells are formed by cell division. Von Mohl was a professor at the University of Tübingen. 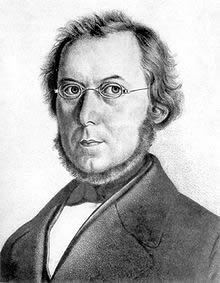 Birth of August Wilhelm von Hofmann (1818-1892) in Giessen, Germany. 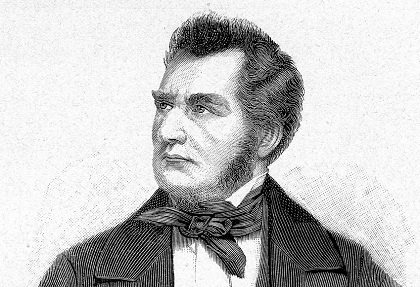 The chemist, Hofmann studied under Justus von Liebig at the University of Giessen and completed his doctorate in 1841. 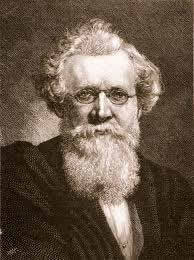 He was the director of the Royal College of Chemistry in London from 1845-1864. In 1864 he became a professor at the University of Bonn and in 1865 at the University of Berlin. He produced 300 scientific papers. His work with aniline had the greatest impact, for that work made possible the aniline-dye industry in which Germany became a world leader. Von Hofmann was a cofounder of the German Chemical Society and was its president 14 times. Death of Wilhelm von Humboldt in Tegel, Berlin. 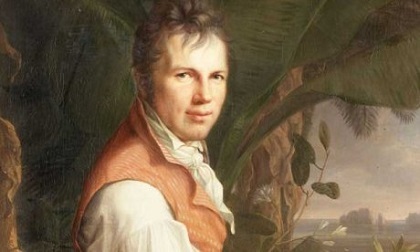 He was a key figure in the founding of the Friedrich Wilhelm University, now the Humboldt University, in Berlin. Death of Robert Barany in Uppsala, Sweden (born in Vienna, Austria). Barany won the Nobel Prize for Physiology or Medicine in 1914 for his work on the balancing system of the inner ear. 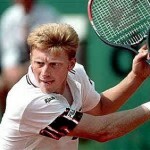 In his early career he worked in the ear clinic of the University of Vienna. From 1917 on he taught at Uppsala University. Birth of Edmund Husserl in Prossnitz, Moravia (at that time part of the Austrian Empire). Husserl was the philosopher who founded phenomenology. Husserl studied at the Universities of Leipzig, Berlin and Vienna. Having earned his doctorate at the University of Vienna he studied further with the philosopher Franz Brentano. Husserl taught at the Universities of Halle and Göttingen. At Göttingen he worked with Max Scheler and Wilhelm Dilthey. In 1916 he accepted a position at the University of Freiburg. Among Husserl’s books are Ideen zu einer reinen Phänomenologie und phänomenologischen Philosophie (1913), and Die Krisis der europäischen Wissenschaften und die transzendentale Phänomenologie: Eine Einleitung in die phänomenologische Philosophie (1936). Birth of Richard Joseph Neutra in Vienna, Austria. Neutra studied architecture at the Technical Academy in Vienna and the University of Zürich. After establishing a reputation with the International Style of Architecture in Europe he immigrated to the United States in 1923. In the United States he continued his building in the International Style. Outstanding works by Neutra include the Kaufmann Desert House in Palm Springs and the Tremaine House in Santa Barbara. Death of Fritz von Opel in Saint Moritz, Switzerland. Opel was of the automotive Opel family. He did early experiments with rocket propulsion for automobiles and aircraft together with Max Valier and Friedrich Sander.